Need a quick and easy snack to keep you going between meals? Try our 5 Ingredient Spicy Roasted Nuts. 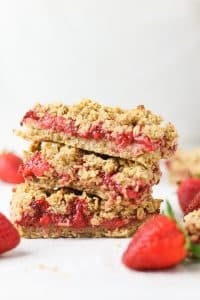 Or something sweet like our Coconut Strawberry Oatmeal Bars. 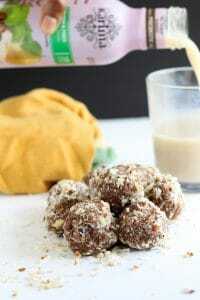 These easy vegan snacks are just what you need to keep you going throughout the day!